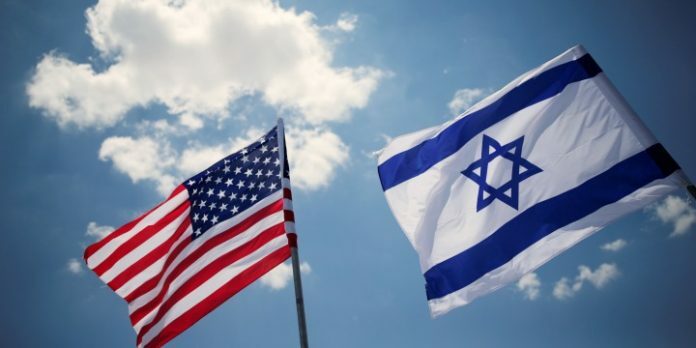 The US and Israeli flags. Photo: Reuters / Amir Cohen. Only 1 in 5 Americans back boycotting Israel, according to a new Rasmussen Reports poll.